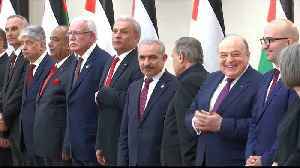 According to a report by Reuters, on Saturday, Palestinian President Mahmoud Abbas swore in a new government headed by a loyalist from his dominant Fatah party, a move that roundly rejected by his Islamist rival Hamas as a blow to efforts toward unity. 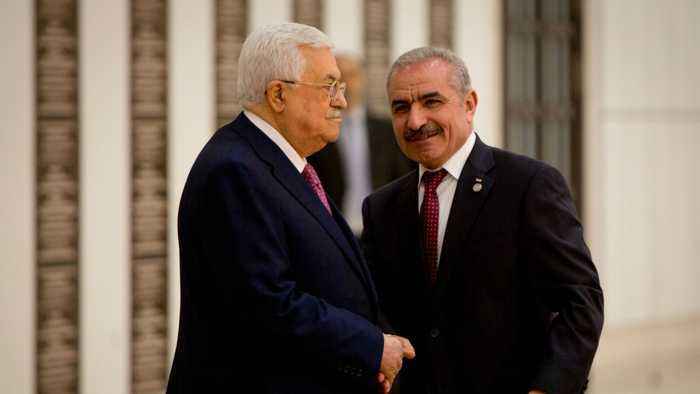 Mohammed Shtayyeh, an economist and longtime Abbas advisor, will serve as prime minister of the West Bank-based Palestinian Authority. 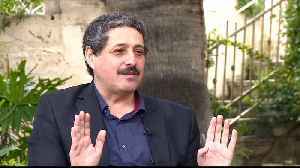 Recent polls suggest Palestinian-Israeli voter turnout could be lower than the last elections.